My boyfriend took some time off today since he only had Christmas off and we were both pretty sick. Today, he's watching old movies on Netflix and we had a lunch date. Right now, he's on Rainman. He watched Rosemary's Baby this morning - creepy! Right now, I'm blogging and organizing my desk area to get out of grading. I really NEED to finish up my grading so I can use teacher work day to finish up entering my grades and writing up report card comments. 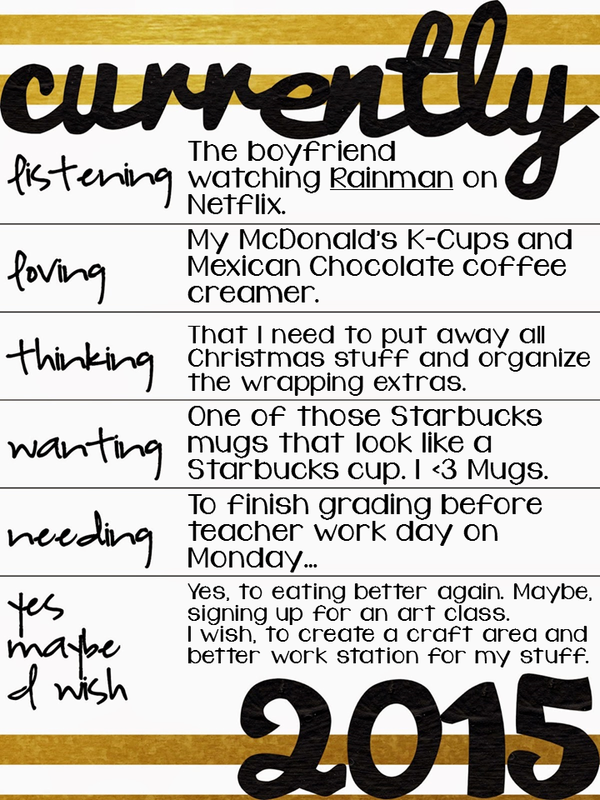 Then, I can use the rest of my day to clean and organize my classroom and get ready for the kiddos on Tuesday! Stop by Oh, Boy Fourth Grade for more January Currently! Thanks Farley for creating and hosting! Also, don't forget to wish JD's Rockin' Reader's a Happy Birthday! 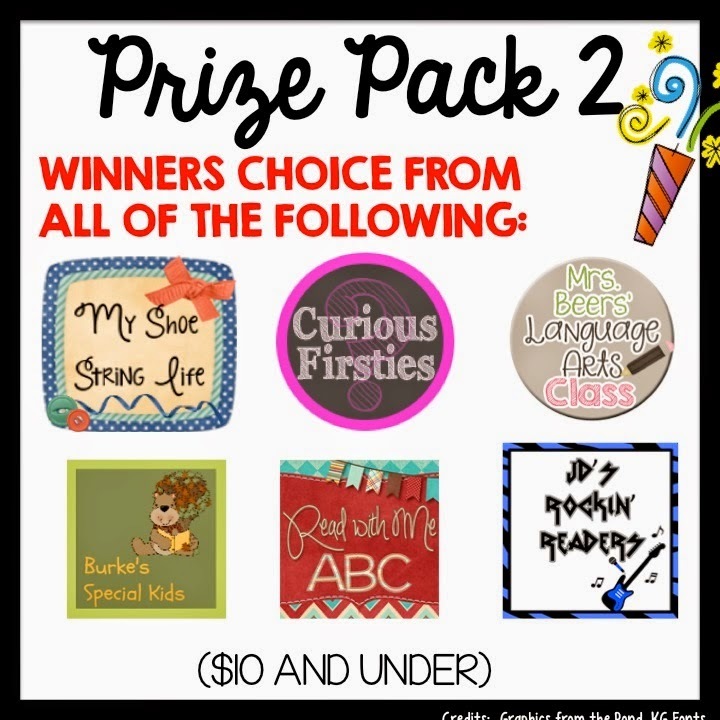 Today, my TPT store is featured along with many others. 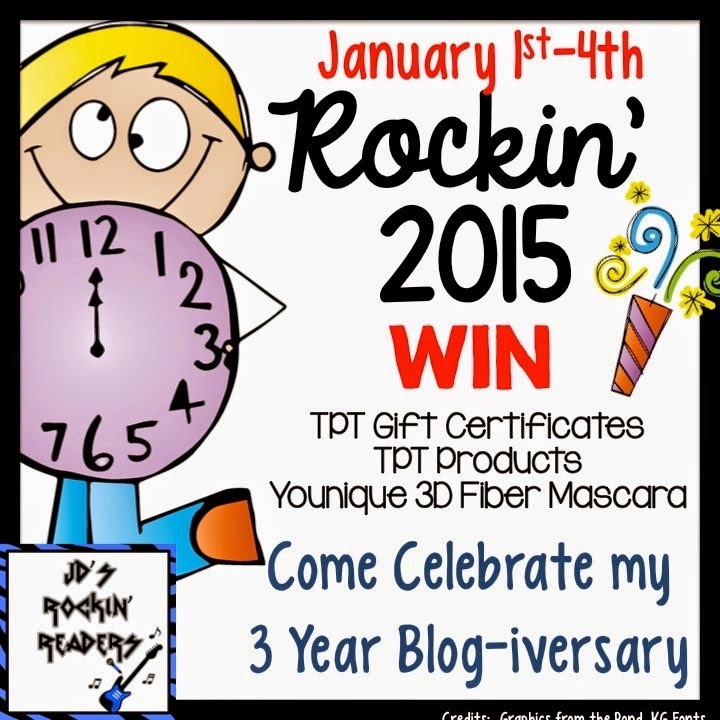 Stop over and enter to win a bundle of choice products, a $25 dollar TPT gift certificate, and 3D Fiber Mascara! I found your blog through Farley's Currently post. My pile of papers to grade is insane... but they are all at school so I have no chance of finishing them before Monday's planning day! 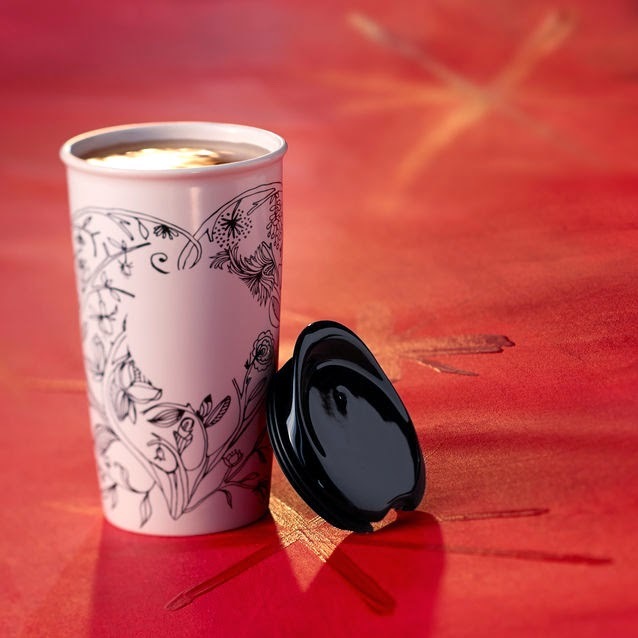 I <3 mugs too! Let me know if you find an art class! I would love to take one! I've been feeling crafty lately!